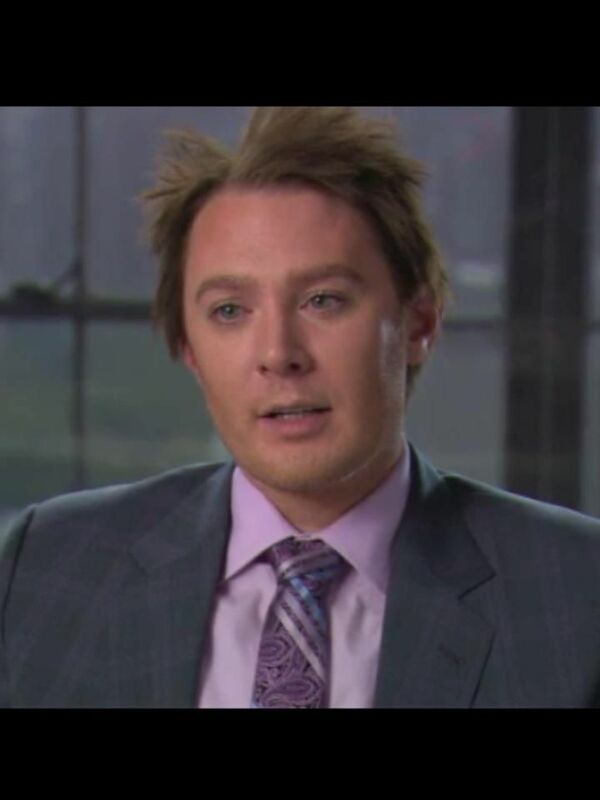 Clay Aiken – New Blog!! Be sure to read about Clay’s new album that will be released in March ! Clay’s blog is on his Official Fan Club website! I am so excited and as happy as can be. Thanks Clay!!!!! This is a smart marketing move by Team Clay. I really hope "In My Life" is on the new CD. "Both Sides Now" would work for me too. I'm here late or early depending on how you see it!!! – – But so excited to see that Clay "BLOGGED!" has good taste and "class" so I will be lovin' it, without doubt!!!!! Wonderful blog. Thanks, Clay, for your thanks to us — love the title of the new album; so excited about what songs you "sang in concert" on gonna be on there!!!! I've been so hoping for years that you would do that!! Error: Error validating access token: Session has expired on Tuesday, 21-Aug-18 16:13:01 PDT. The current time is Monday, 22-Apr-19 08:03:22 PDT.